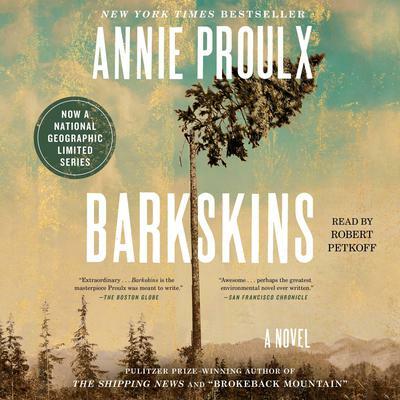 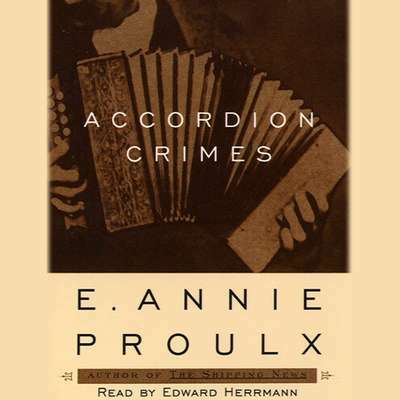 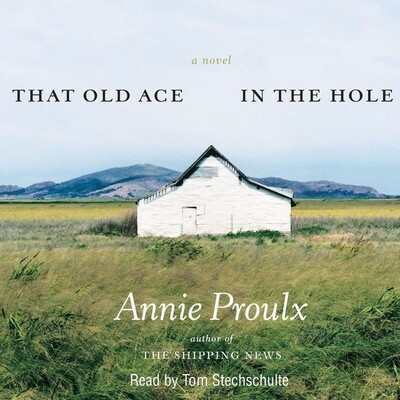 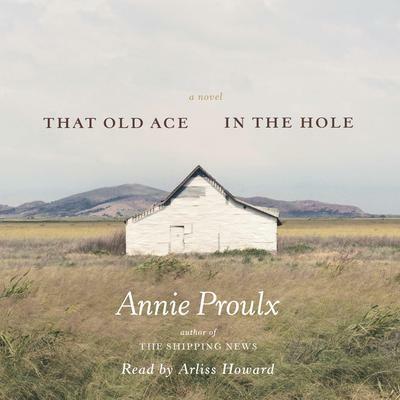 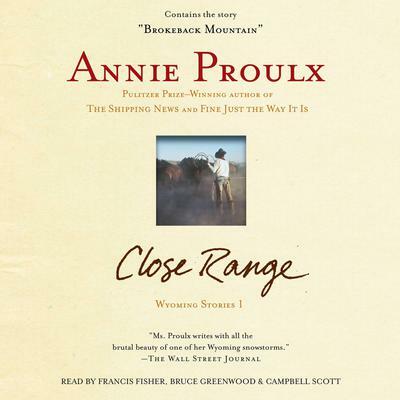 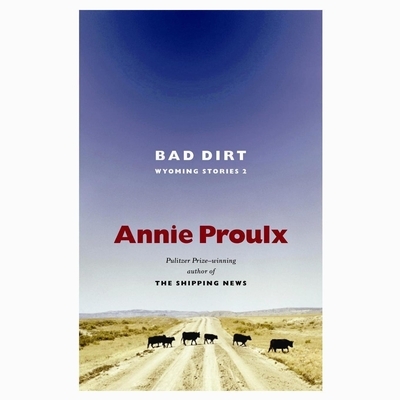 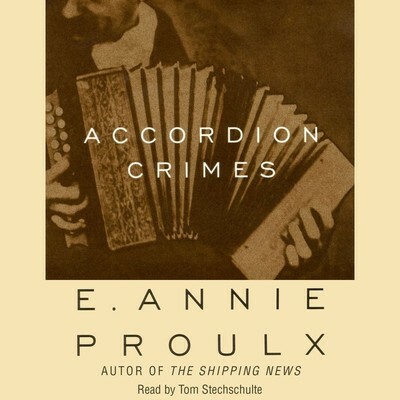 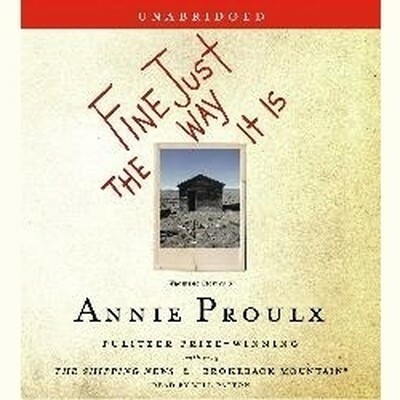 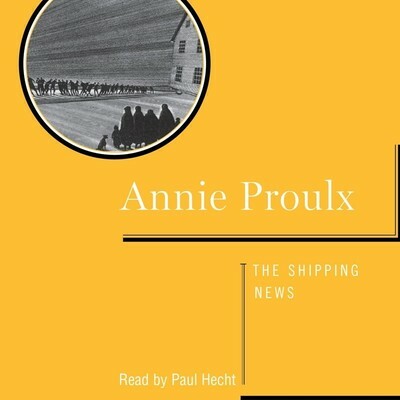 Annie Proulx is the author of eight books, including the novel The Shipping News and the story collection Close Range. 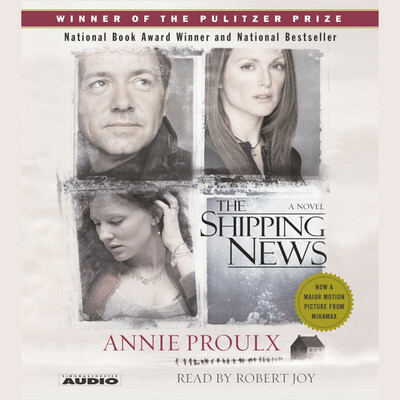 Her many honors include a Pulitzer Prize, a National Book Award, the Irish Times International Fiction Prize, and a PEN/Faulkner Award. 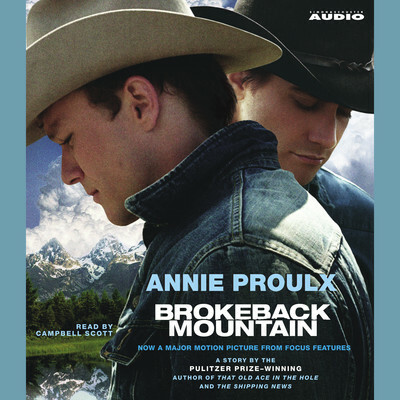 Her short story “Brokeback Mountain,” which originally appeared in the New Yorker, was made into an Academy Award–winning film starring Heath Ledger and Jake Gyllenhaal. 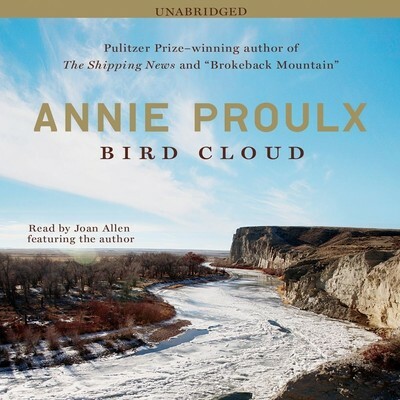 Proulx currently lives in Wyoming.